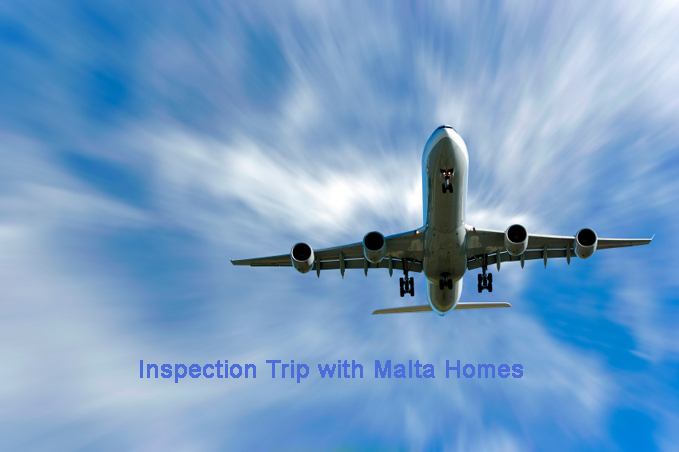 Malta Homes Estate Agents are delighted to offer inspection trips to take the headache away from you browsing or calling travel tour companies, to no avail at the right price or dates. Allow us to apply our experience and direct contact to the right sources to determine a cost effective solution to your intended visit. We shall forward links of proposed Airlines and Hotels available so that you can determine prior to any commitment the Airline and Hotel facilities, together with cost and dates, which best suits your needs. To view Malta and Gozo Property we shall pick you up from your Hotel or any location given to view homes that you have specified as well as our recommendations in given your search criteria. The Buying Cost i.e. : Notary - Architect - Stamp Duty - Permits (If Required), Schooling - Banking - Money Exchange - Tax Issues - Medical Health and more. Retail and Trade i.e. : Builders - Painters - Electricians - Plumbers - Carpenters - Air Conditioning Fitters - Kitchens - Furniture - Electrical Appliances — Bathrooms and more. General information about living in Malta or Gozo from a foreigner residing in Malta for the last 11 years and a member of the British Residents Association. From most major UK Airports:- Includes flights and transfer to Hotel, minimum of 3 Star Hotel. Please note, usually we will arrange 4 Star Hotel for 3 Star Hotel money, 5 Star Hotel accommodation also available.